Time is precious, and something we could all do with more of. We believe that organising a regatta should be made as simple as possible. Be one of the first clubs to benefit from an easy and efficient Regatta Management System. Clubs can now sign up for a completely free 12 month trial. I hope you can be part of it. If you would like to keep up to date, or if you are interested in testing and giving feedback, please sign up using the form on this page. As the new Competition Framework from British Rowing is rolled out, UK Rowing clubs and Regatta Organisers will need support for these changes. easyregatta now fully supports BROE2 and the new Personal Ranking Index. For more information, please get in touch. Get quick access to Race information and Live Results on your mobile or tablet. Available for both Android™ & Apple® devices. 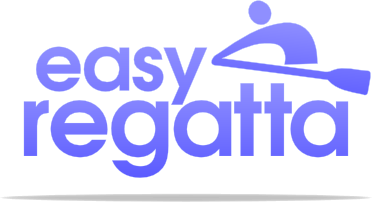 Download the easyregatta app from Google Play™ or iTunes®.